Get Active, Help Others --- It's a Win-Win! 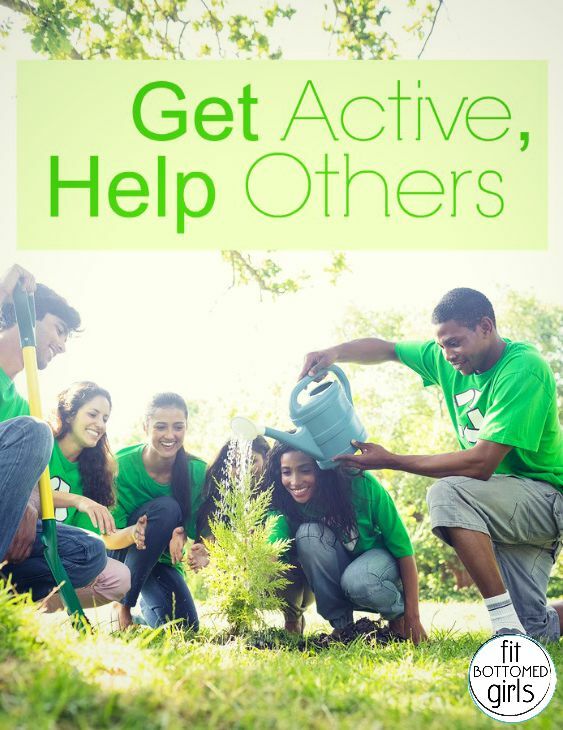 Get Active, Help Others — It’s a Win-Win! Jenn and I have been having a blast sharing 10-minute fixes from our book in our The Fit Bottomed Girls Anti-Diet video series. We’re already on Chapter 8, which is all about helping a sister out. We’ve found that the more support you have when getting fit and healthy, the better, which is why the whole chapter is dedicated to building a support system and adding fit friends to the mix — as well as giving back. In today’s video, I share one of my favorite ways to get active while helping others!